Gone are the days where you have to learn how to use expensive web design tools for images on your WordPress website and social media profiles. Thanks to free programs like Canva, you can create images with incredible ease. Your audience will think you hired a designer! 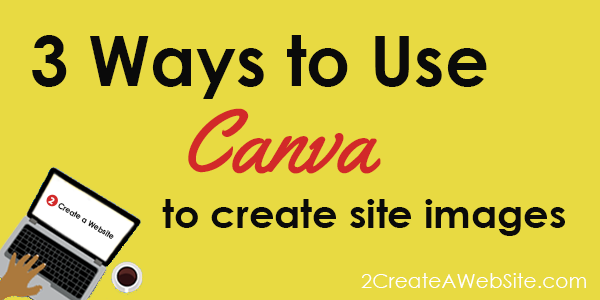 Below is an intro to how Canva works and 3 ways to use the program to different kinds of images.